A statement released by Aisha Yesufu, the Director of Special Projects for the campaign organization, described Ezekwesili as the best man for the job. 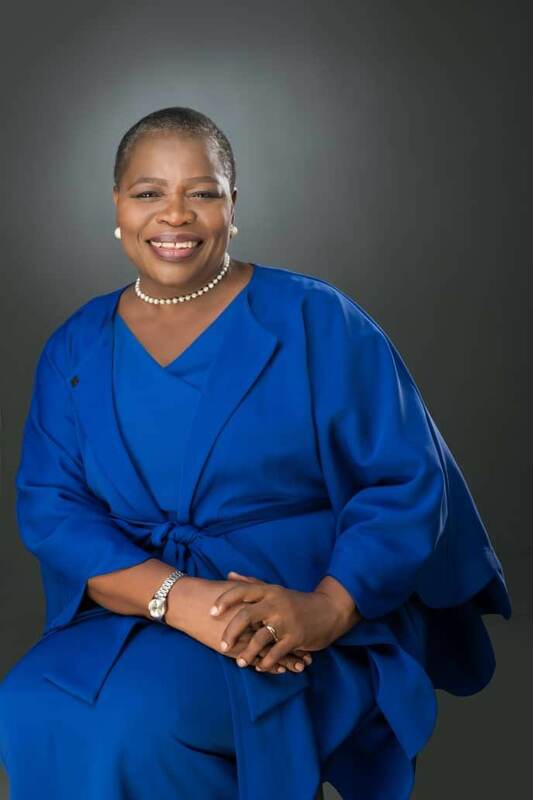 The Obiageli ‘Oby’ Ezekwesili For President organization – Hope 2019 – has issued official campaign photos as it kicked off the INEC-approved campaign season. Hope 2019 campaign kicked-off officially on Sunday with a thanksgiving service in Abuja, after which the candidate will go to her home state, Anambra, to officially get blessings from the royal father and other elders of her community. We are excited and we can’t wait. The best MAN for the job in 2019 is definitely a woMAN and this woman we know by her track record, will #Fight4Naija.